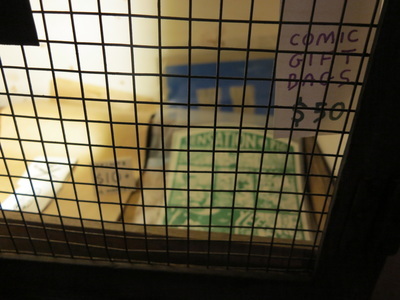 Silent Army sells comics after midnight! 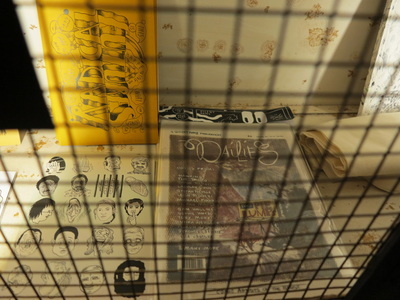 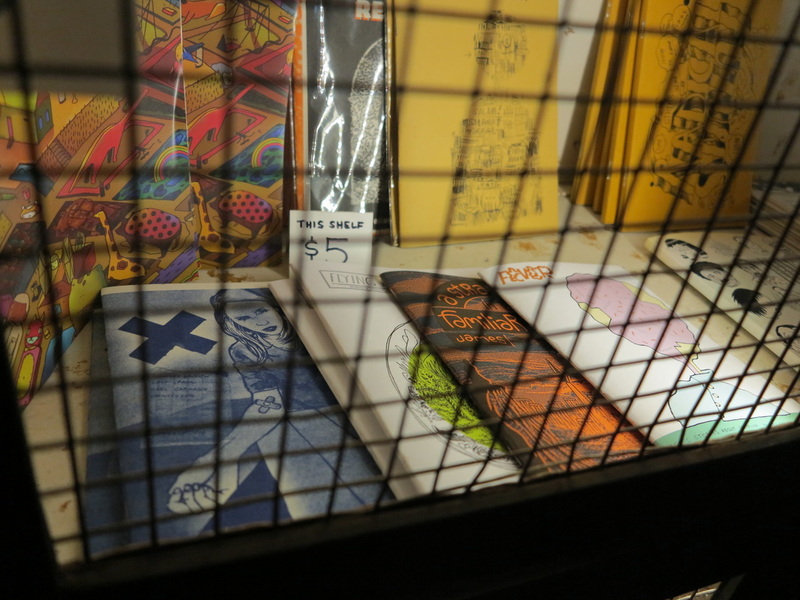 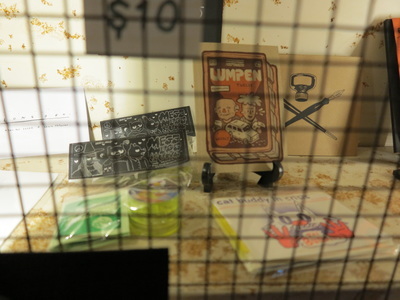 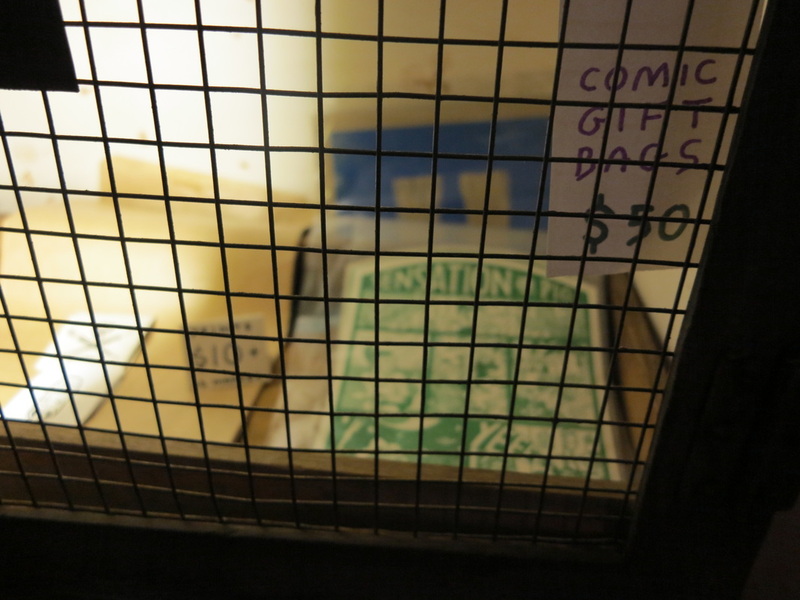 filled with zines, comics and paper goods that are not available anywhere else! 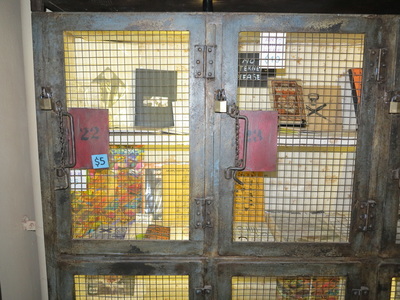 Just ask the friendly bar staff to open the cage and grab a specially priced gift pack. 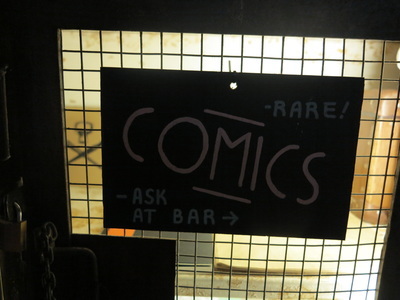 Now you know where to go for late night fun in Melbourne town too.